We are a little old-fashioned in that we do not get our e-mails on our cellphones. So please be patient when you are waiting for a response. 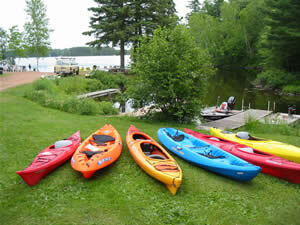 We will get back to you as soon as we get back from our kayak outing or from visiting with customers.